Known for their legendary handling and deep brand loyalty, Subaru owners enjoy a range of Crossovers and Sport Utility Vehicles that seem remain on the road forever. One issue is when it comes to the keys, when they get lost it is quite expensive to replace and Subaru dealerships are known to charge top dollar for replacements. When it comes to the Smart Proximity Key Fobs things get even more complicated. Lost fobs could cost upwards of $1,000 and lengthy stay at the dealership. Car Keys New York offers replacement key services for nearly all Subaru vehicles at competitive prices, and best of all at your location and convenience! 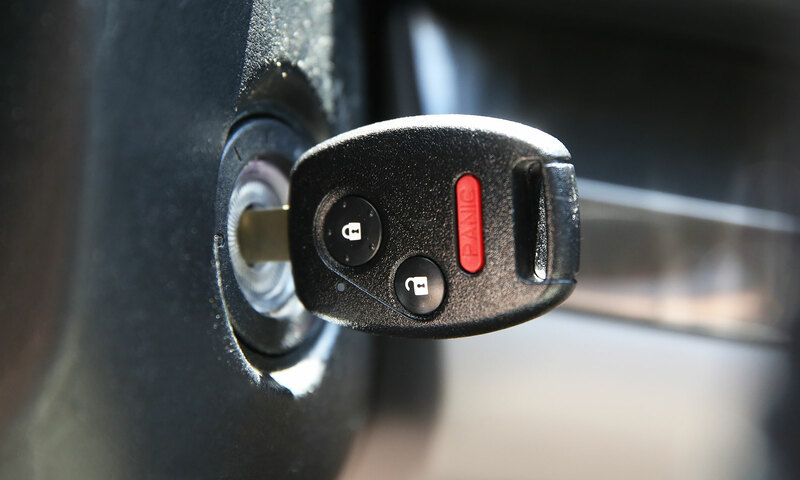 Call us and schedule an appointment today to replace your lost Smart Key Fob, or Key and Remote. (917) 475-0707.